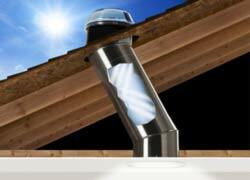 This form is designed to help you understand what components you will need to install a Solatube Daylighting System. 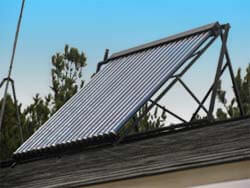 We will also send you an estimate after we receive your information. The Optiview Diffuser, Extension Tubes, Elbows, Universal Tile Flashing, Metal Roof Kit, HVHZ kit, Light Add-on kit, Ventilation Add-on kit, and other accessories will add to the model's base kit price. Please look for the asterisk (*) which will indicate a price increase. 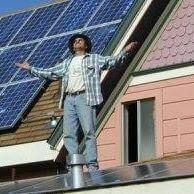 How many Solatube Single Pack Kits would you like? 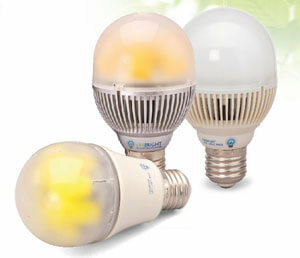 Solatube 1: 160DS 10in. 160DSe 10in. 160SL 10in. 290DS 14in. 290DSe 14in. Solatube 2: 160DS 10in. 160DSe 10in. 160SL 10in. 290DS 14in. 290DSe 14in. Solatube 3: 160DS 10in. 160DSe 10in. 160SL 10in. 290DS 14in. 290DSe 14in. Solatube 4: 160DS 10in. 160DSe 10in. 160SL 10in. 290DS 14in. 290DSe 14in. Solatube 5: 160DS 10in. 160DSe 10in. 160SL 10in. 290DS 14in. 290DSe 14in. Solatube 6: 160DS 10in. 160DSe 10in. 160SL 10in. 290DS 14in. 290DSe 14in. Solatube 7: 160DS 10in. 160DSe 10in. 160SL 10in. 290DS 14in. 290DSe 14in. 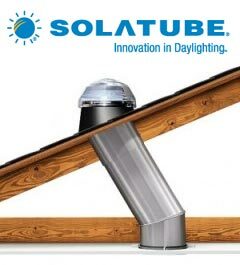 Solatube 8: 160DS 10in. 160DSe 10in. 160SL 10in. 290DS 14in. 290DSe 14in. Do you need an HVHZ kit that's made for high velocity wind (hurricane) zone areas such as South Florida? 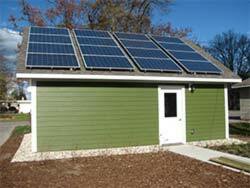 What type of roofing material is on the roof? Note: The 160DSe and 290DSe eChoice Single Pack kit is available with the Vusion Diffuser only and not the Optiview Diffuser. The Optiview Diffuser may be purchased as a separate item for use with this model. Note: The Ventilation Kit and Roof Vent Cap are compatible with the 160DS and 160DSe models only and require standard duct tubing and fittings that are not included. Would you like your items shipped? Note: We will provide a UPS Ground shipping estimate based on this information. * The Optiview Diffuser, Extension Tubes, Elbows, Universal Tile Flashing, Metal Roof Kit, HVHZ kit, Light Add-on Kit, Ventilation Kit, and other accessories will add to the base kit price as listed on our product's pages.